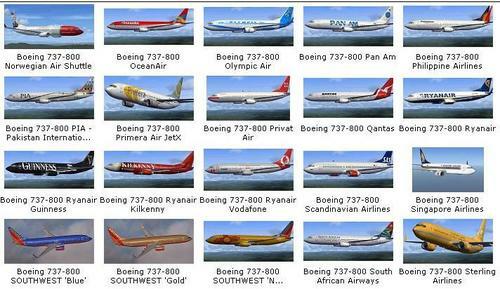 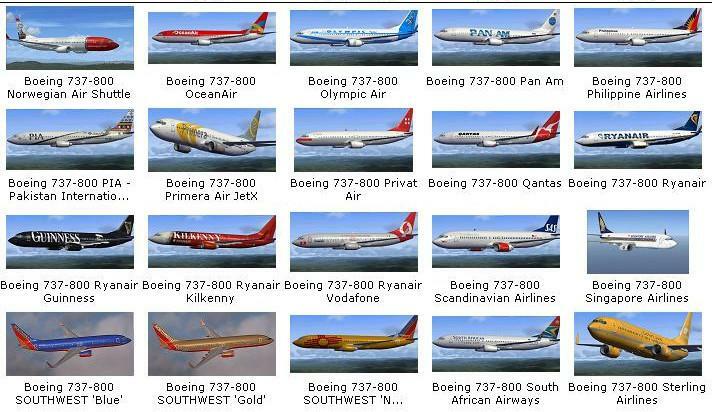 Big pack of repaints for the FSX default Boeing 737 (also compatible with Prepar3D v4+), it includes 6 default and 19 Air India repaints and 155 reals airlines from around the world by various authors. 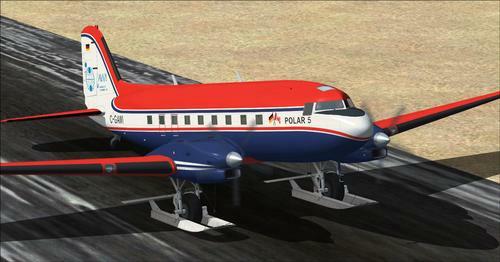 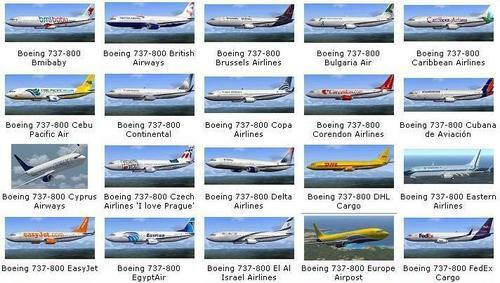 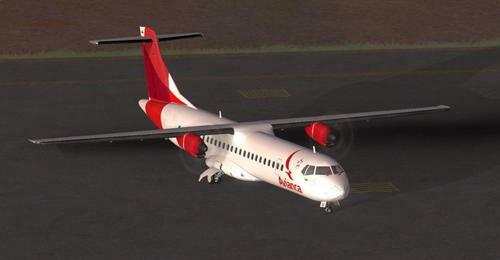 The FSX default Boeing 737 is included in the pack and will not install over the original. 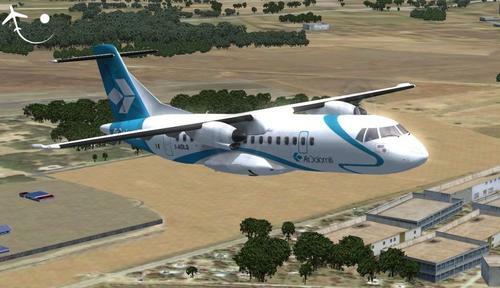 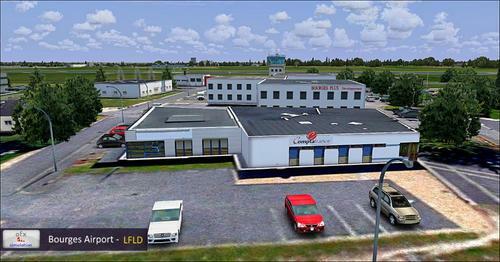 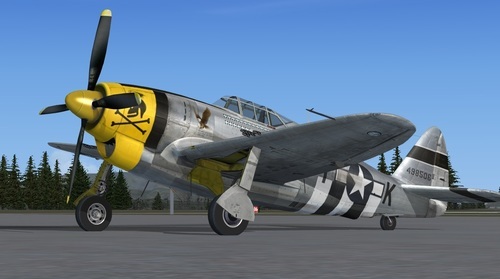 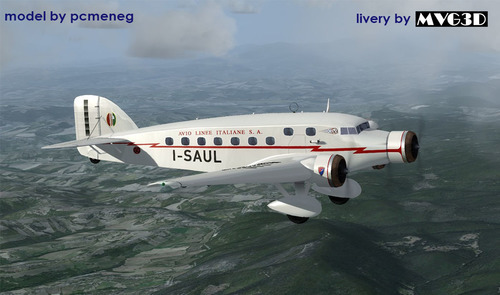 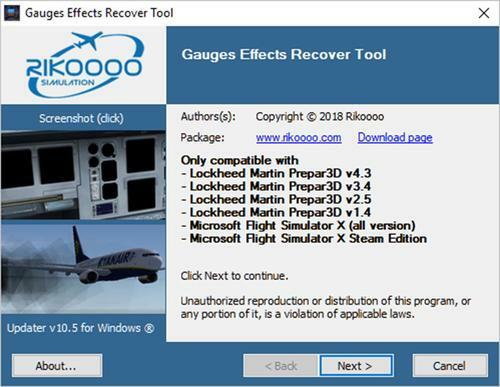 You can install this pack safely in your FSX or P3D. 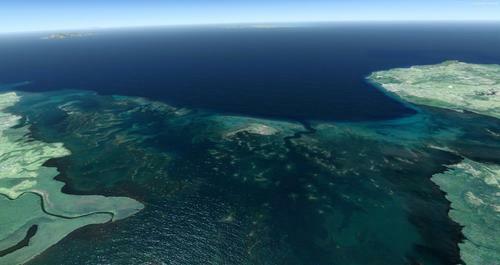 New sounds have been added, you will hear something like "welcome on board soon we will give you beverages etc" to improve the simulation. 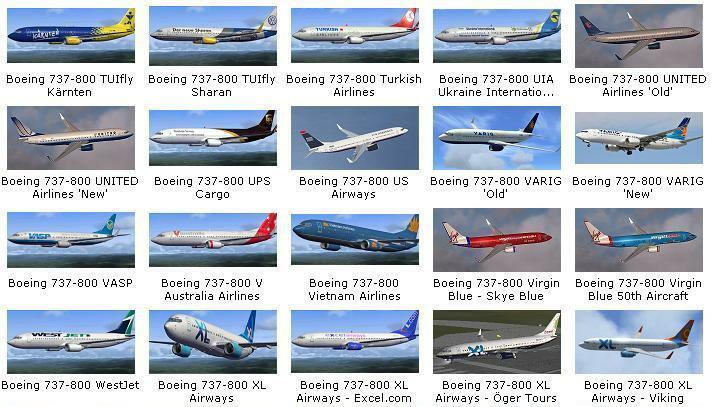 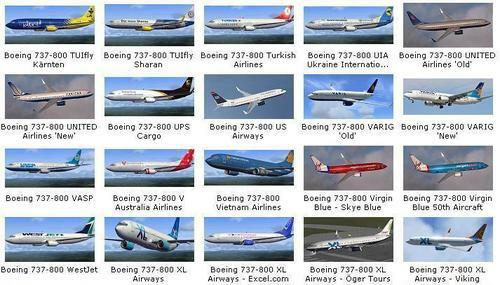 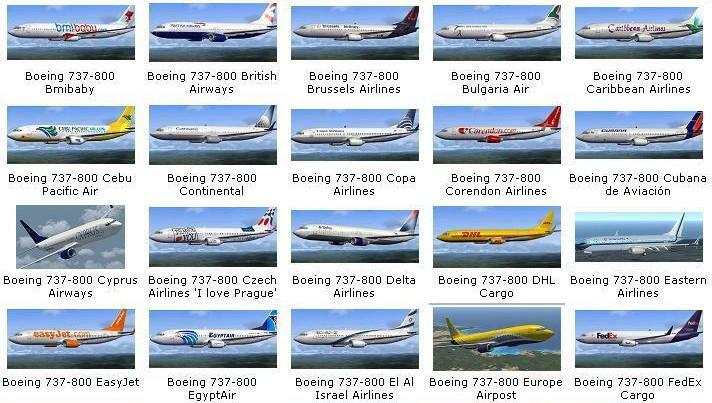 Important FSX : In the list of airplanes, go on "Boeing" and click "Show all variations" in the bottom right of the window otherwise you will not see the repaints list. 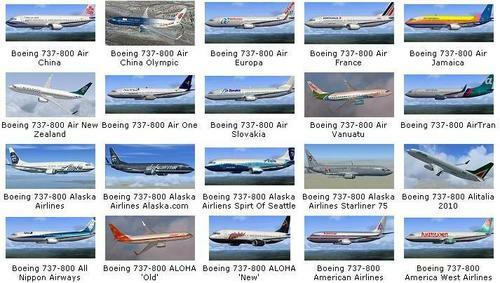 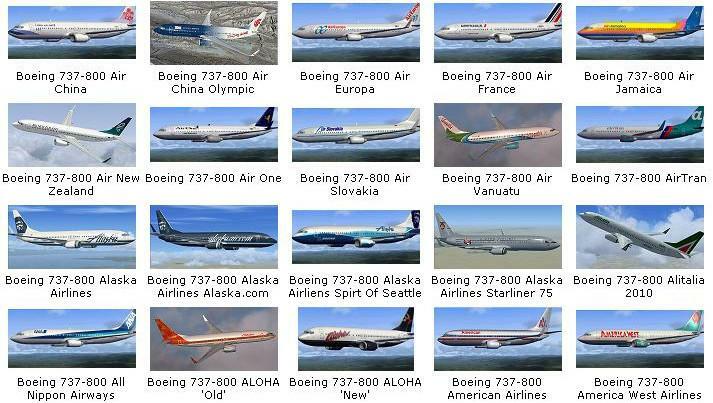 Adam Air, Aeromexico, Aerosvit, Air Asia Indonesia, Air Astana, Air Berlin, Air Canada, Air China, Air China Olympic, Air Europa, Air France, Air Jamaica, Air New Zealand, Air One, Air Slovakia, AirTran Airways, Air Vanuatu, Alaska , Alaska.com, Alaska Spirit of Seattle, Alaska Starliner 75, Alitalia, All Nippon Airways (ANA), ALOHA, American Airlines, America West, Ansett Australia, Austrian Airlines, Batavia Air (x3), Bmi baby, British Airways, Brussels Airlines, Bulgaria Air, Caribbean Airlines, Cebu Pacific Air, Continental Airlines, Condor, Copa Airlines, Corendon Airlines, Cubana De Aviacion, Cyprus Airways, Czech Airlines, Delta Airlines (x3), DHL Cargo, EasyJet, Eastern AIrlines, El Al (Israel), EgyptAir, Ethiopian, Europe Airpost, FedEx Cargo, Ferrari, Ferrari Cargo, Finnair, First Choice, Flash Airlines, Fly Dubai, Flyglobespan, Frontier Airlines, Garuda Indonesia, Garuda SkyTeam, GOL, Gulf Air, Hainan Airlines (x2), IBERIA, Iran Air, IRONMAIDEN, Japan Airlines (JAL), JAT Airways (old and new), Jet2 (grey and white), JetAmerica, JetTime, Kenya Airways, KLM, Lacey Air, Landmark (Coliseum tail), Lion Air (Indonesia), LOT (Polish Airlines), Lufthansa, Luxair, Malaysia Airlines, MALEV, Mexicana (x4), Military Woodland Camo, Mongolian Airlines (MIAT), Montenegro Airlines, Myanmar Airlines (MAI) , NASA, NAVY, Norwegian Air, Northwest (NWA), OceanAir (Avianca), Olympic Airlines, Pan-Am, Philippine Airlines, PIA (Pakistan Intenrational Airlines), Prague (Czech Republic), Primera Air JetX (Iceland), PrivatAir, Qantas, Royal Mail, Ryanair, Ryanair Guinness, Ryanair Kilkenny, Ryanair Vodafone, Scandinavian Airlines (SAS), Singapore Airlines, South African Airways, Southwest Airlines (Blue, Gold, New Mexico), Sterling (Australia), SunExpress, Swiss Air, TAM (Brasil), TAROM (Romania), Thomson Airways, Transavia, TUIfly (x7), Turkish Airlines, TWA (x2), Ukraine International Airlines (UIA), UNITED (x3), UPS Cargo, US Airways, Varig (old and new), VASP (Brazil) , V Australia, Vietnam Airlines, Virgin (blue and red), WestJet, XL Airways, XL Airways Excel.com, XL Airways Oger Tours and XL Airways Viking.